Here at King Kutter, we specialise in providing high quality farm machinery implements, but not only do we focus on quality, we also strongly value our customers. Here’s our top 5 reasons why you should choose King Kutter’s quality farm machinery. 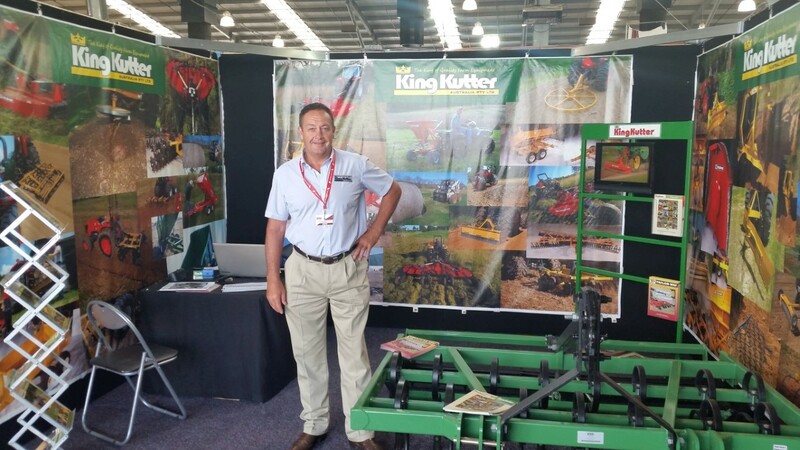 King Kutter is committed to delivering high quality farm machinery products, after all, we are the kings of quality. Quality is an important word at King Kutter. It’s who we are. It’s what we do. It’s the equipment we build. Outdoors Men, Women and Homeowners can get the job done fast and do a job they can be proud of with our products from King Kutters. We’re armed with an expansive range of high quality farm machinery products. 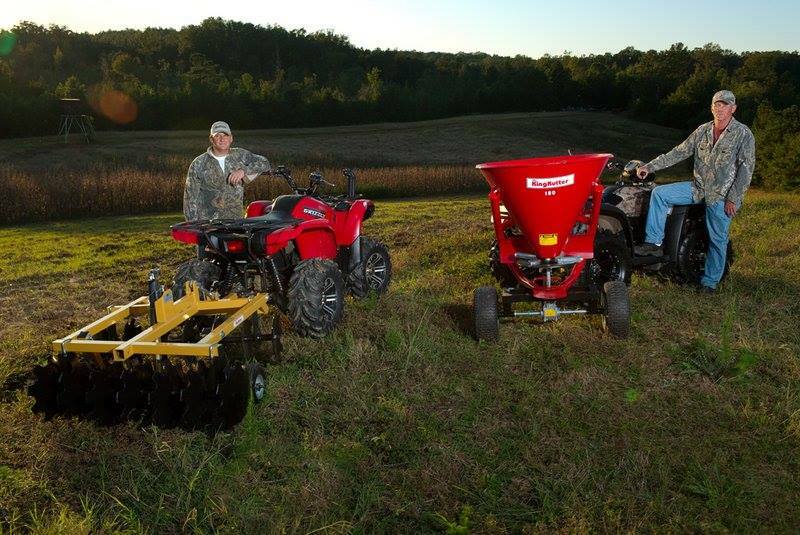 From Disc Harrows to ATV Farm Equipment, finding the right implement for your job is easy! Our website is a useful source of information, with our range of online brochures, finding the right farm machinery for your job is simple. We have a range of highly reputable farm machinery dealers around Australia, so help is never too far away. Find out more about your nearest dealer here. Our friendly team is always hereto help with any farm machinery equipment enquiries, you can call us on 0428 635 441 or visit our contact us page.